Our Advisors search a comprehensive list of providers for the most suitable deals. McGranaghan Mortgages.com will look after everything from start to finish. We will help complete and submit all paperwork for both mortgage and any insurances. 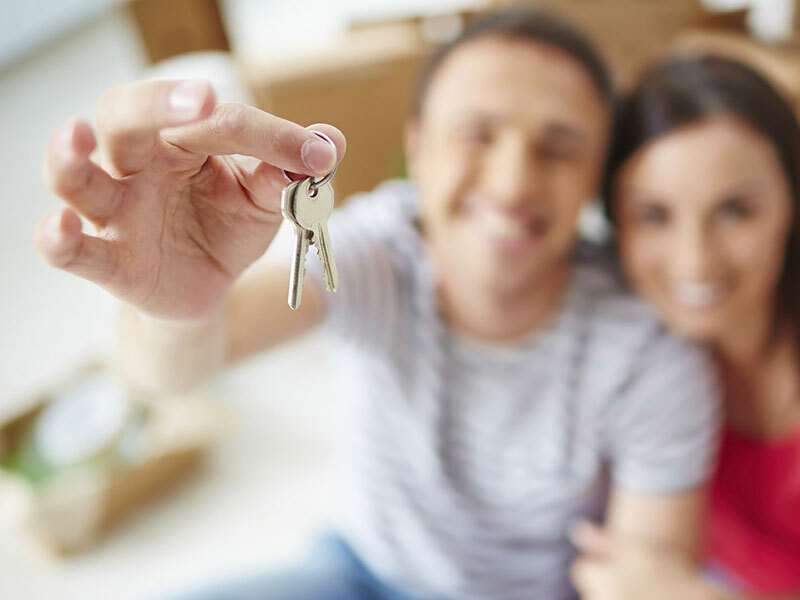 We will liaise with the lender, insurance companies and solicitors, and update clients every step of the way. All in all, McGranaghan Mortgages.com experienced staff will do all the hard work, making sure you have peace of mind. 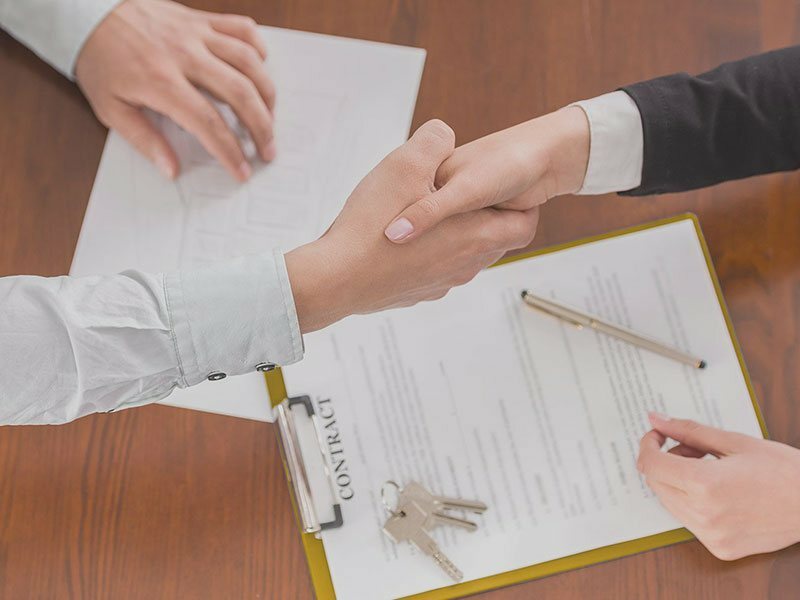 Once we've helped you get an agreement in principle (AIP) it's now up to you to find that dream home… Contact our sister company Mcgranaghan Estate Agents.com. They are only too willing to help. Please be aware that by clicking onto the above link you are leaving the McGranaghan Mortgages.com website. Please note that neither McGranaghan Mortgages.com nor PRIMIS Mortgage Network are responsible for the accuracy of the information contained within the linked site accessible from this page.